Dubai is famous for availability of expensive and branded materials in its malls and souks. But when you talk of the best places to visit in Dubai, every year on January – on the occasion of Dubai Shopping Festival, you will become crazy roaming malls to souks in search of your best choices. This year the Dubai shopping Festival has begun from 26th December 2018 and will continue till 2nd February 2019. As many as 700 brands will be participating in this 39-day mega event and would be offering up to 90% discounts along with 100% free shopping lucky winning incidents. 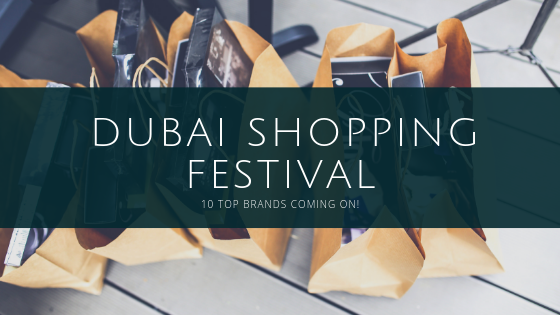 Here is a list of 10 top brands in Dubai Shopping Festival for you to choose while shopping in Dubai Shopping Festival. You can find these brands in any place you visit in Dubai. 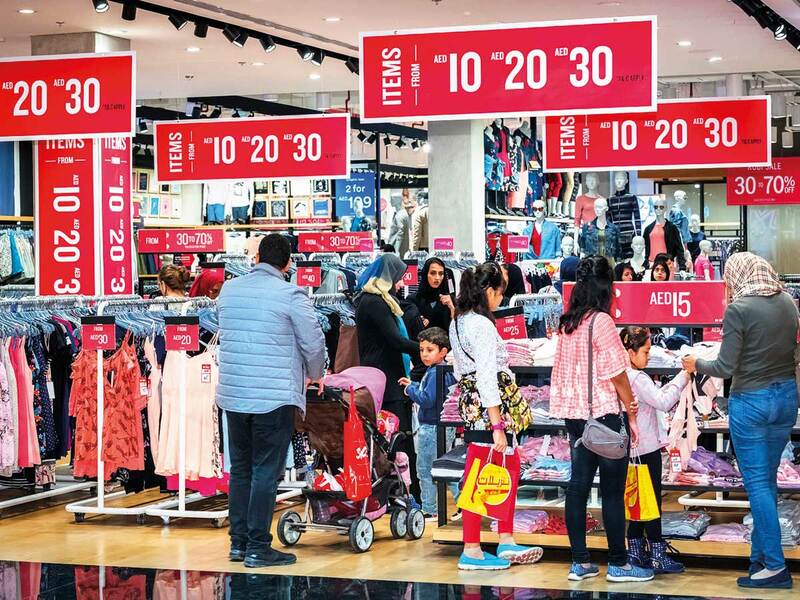 The Dubai Festival and Retail Establishment (DFRE) has announced that the Carter’s brand of kids, toddlers, and baby clothing will be at 100% reduction rate from this weekend beginning from 10 AM, 28th December 2018. 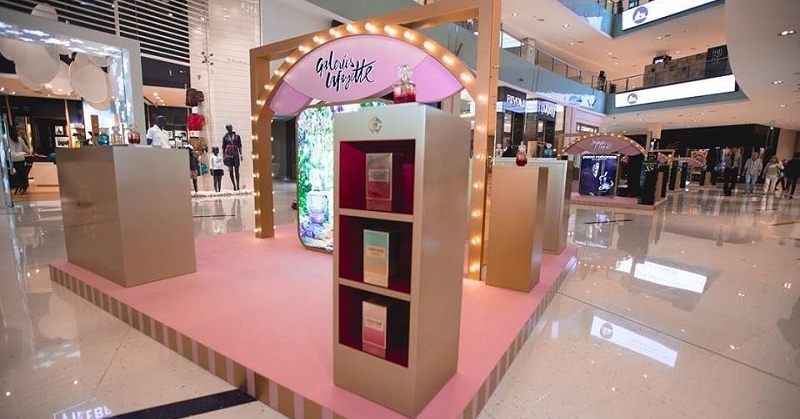 There will be a box placed in its store at Dubai Marina, and the 10 lucky visitors who will draw the golden ticket from the box on Thursday will be given their purchase totally free of cost. This will continue every week till 2nd February 2019. Raffles comes with exciting lucky winner offers for Dubai Shopping Festival in December and January every year. This year from December 2018 to January 2019, Raffles comes up with exciting packages of lucky winnings of gold and jewelleries, winning at city centre Mirdif, winning from Al Seef Heritage Souk, and its own brand lucky winning of Nissan Grand Raffle and Infiniti Mega Raffle. You can participate in this lucky winner scheme from any place you visit in Dubai. Get huge discounts on various electronics brands like Samsung, Apple, Philips, Oppo, Sony, Huawei mobiles and tablets, computers, TV, Video and audios, home appliances, cameras, video games and smart watches through brand stores like Jumbo electronics, Sharaf DG, Crate & Barrel, and many more. The Dubai Gold and Jewellery Group (DGJG) across the Dubai Deira Gold Souk has announced a 30 kilos gold winning offers to 100 customers buyers in the 2018-19 Dubai Shopping Festival. Obviously the Deira Gold Souk is the best place to visit in Dubai as far as gold discount in DSF is concerned. 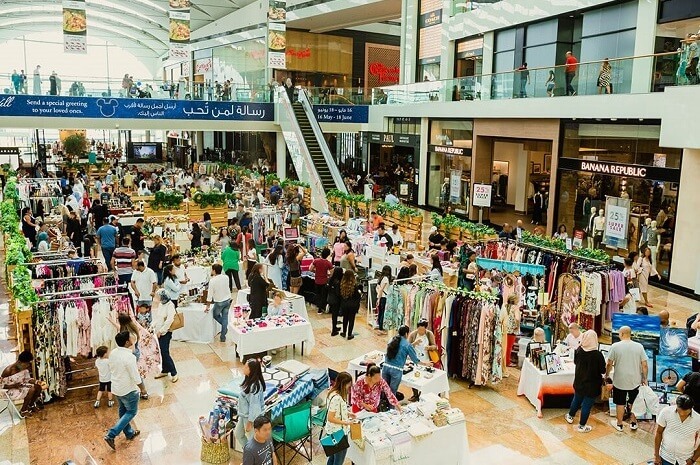 The Dubai Shopping Malls Groups (DSMG) has announced for all buyers across all the malls in Dubai exclusive offers for each purchase over 200 dirhams for all brands of materials. The Global Village Dubai has announced through its 3500 shops over its 27 pavilion uncountable brands from across the world with attractive discounts up to 90%. 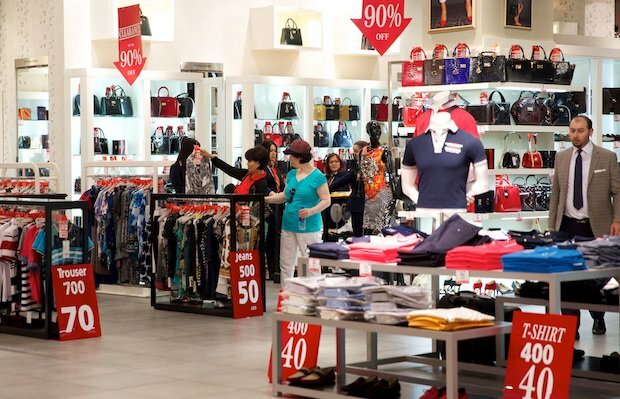 The Dubai Festivals and Retail Establishments (DFRE) with its brands namely Diesel, Galeries Lafayette, Marks & Spencer, Monsoon, H&M, Forever 21, Home Centre, Sharaf DG, Aldo, Michael Kors etc. has announced up to 90% of discount benefit to each retail purchase. 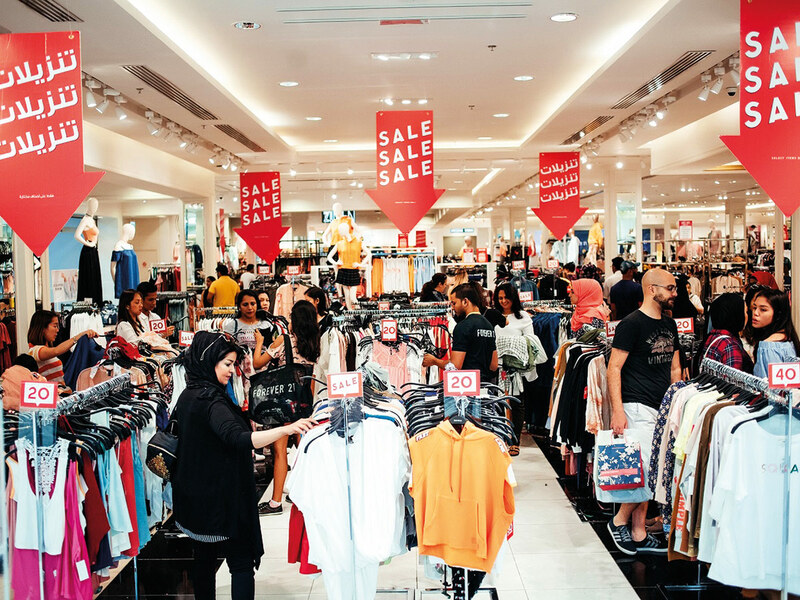 Some brands combined, namely Harvey Nicholas, Debenhams, Adidas, Mango, H&M, and Nike across around 1500 shops in all the malls in Dubai will be extending huge discounts on sales of laptops, smart phones, furniture, kitchen items, TVs and other electronics this DSF season. You can go around any place to visit in Dubai to get these benefits.